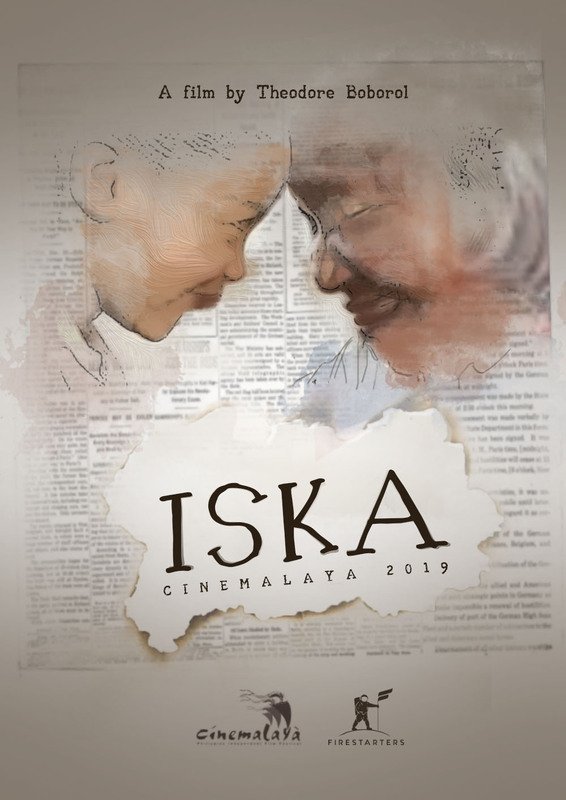 ISKA, a film by award-winning director and box-office hitmaker, Theodore Boborol, is anticipated to debut at the 2019 Cinemalaya Indie Film Festival. He is prominently known for his blockbuster hits such as Vince & Kath & James; an entry to the 2016 Metro Manila Film Festival which won a special award, Just the Way You Are, and Finally Found Someone. 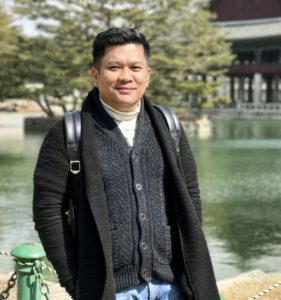 As a director of mainstream films and teleserye’s, he is now all set to make his indie film debut. Boborol’s first indie film, Iska, is a story of a grandmother of the same name, who raises her 10-year-old grandson with autism by working as a photocopier in the UP Diliman campus. She lends a different face to “iska”, a term that refers to a female UP student. The film stars Ruby Ruiz, playing the role of Iska. Ruiz is known for her major roles in Signal Rock, and Ekstra; where she was awarded as Best Supporting Actress at the 2013 Cinemalaya Indie Film Festival. Iska is produced by Firestarters Productions helmed by producer RJ Agustin and film director Real Florido, makers of the 2014 Cinemalaya entry, 1st Ko Si 3rd; which won three international awards and KABISERA, an entry to Metro Manila Film Festival 2016. Aside from film, Firestarters also produces TV series and branded short films. Firestarters Productions’ spirit of indie filmmaking upholds this brand of storytelling, mainly, slice-of-life stories that reflects the reality of Filipinos’ lives, stories that are usually untold. The 15th edition of the Cinemalaya Philippine Independent Film Festival will commence on August 2, 2019, and will end on August 11, 2019. The winners will be awarded at the Cultural Center of the Philippines Complex.